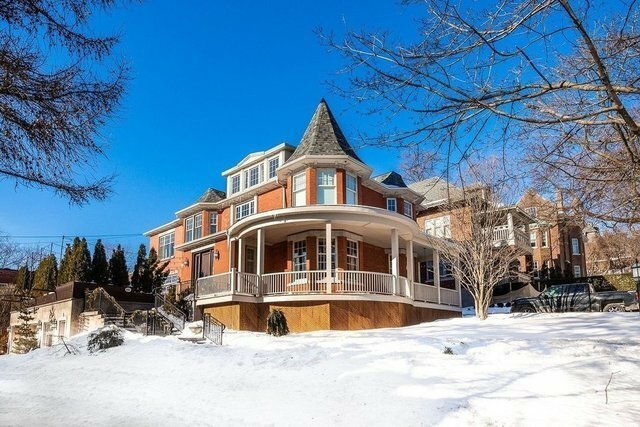 Sumptuous and stately are but 2 adjectives to describe for this impressive Westmount home. Sited on a beautifully landscaped 11,000+ sq. ft. lot, this spacious residence is ideal for a large family. Meticulously renovated and maintained, the home boasts many sought-after features not the least of which is the elusive double integrated garage.